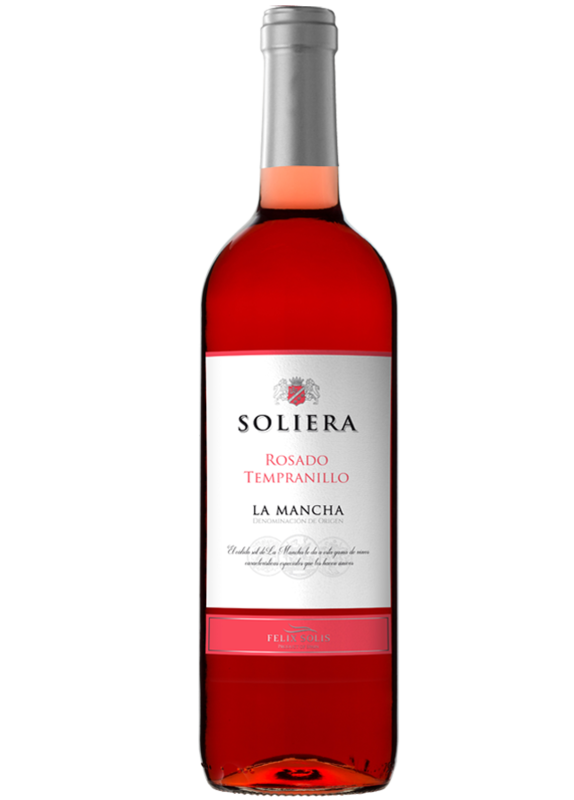 Vibrant in colour, this wine is fresh and well-balanced withe juicy red berry flavours. Perfect with starters, seafood and lighter meat dishes. Only the best grapes are picked for this wine, which is then elaborated with traditional methods. The grapes undergo maceration at low temperature for 8 to 10 hours. Fermentation takes place at 16 ºC in stainless steel tanks for around 12-14 days to produce a light, clean and fruity wine.